This Christmas, while everyone is busy partying and merrymaking, a family in Scottsdale has another reason for their happiness. They have managed to get help from a decent and famous decorator. This holiday season the family managed to transform their home into something praiseworthy by a big decorator who managed to decorate the White House lately. 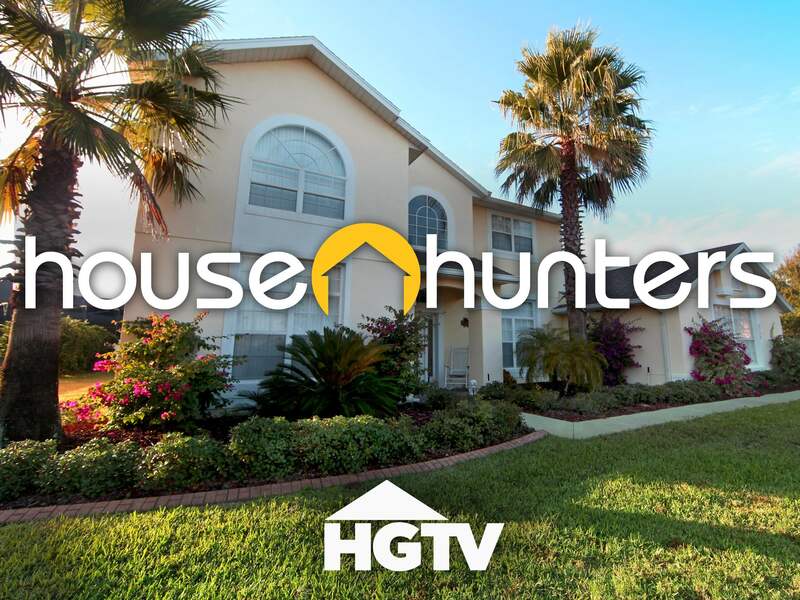 The decorator managed the house to look so beautiful that that family house was shown in the HGTV show House Hunters in an episode with the Meeks family. As per Meek, the transformation was quite surprising the whole family. The look of the house and even every inch of interior decoration was changed on the theme of Christmas. The balls and trees gave a special touch to the Christmas decoration. Haviland said that the biggest of her work is the decoration of the Gold Star Tree, which was for all the military families and the people who had served our country. And she took immense honor in doing that. She said that she never prioritized anything more than her clients. Whether it was the White House or anyone’s family home, it was all about the preference of the family members. The Meeks family was extremely appreciative of Haviland’s incredible creativity and showed immense gratitude to have the beautiful home this Christmas. As the house is still under the process of decoration, in the next six months the house should be ready to welcome the family with loads of reasons for happiness. It’s definitely welcoming to know that a decorator of such background and experience is taking her time to decorate family homes. In the recent future, we should be looking forward to hearing much more such news that warms our heart.